As always, our $99 Starter Kit (with more products and business tools) is also available. 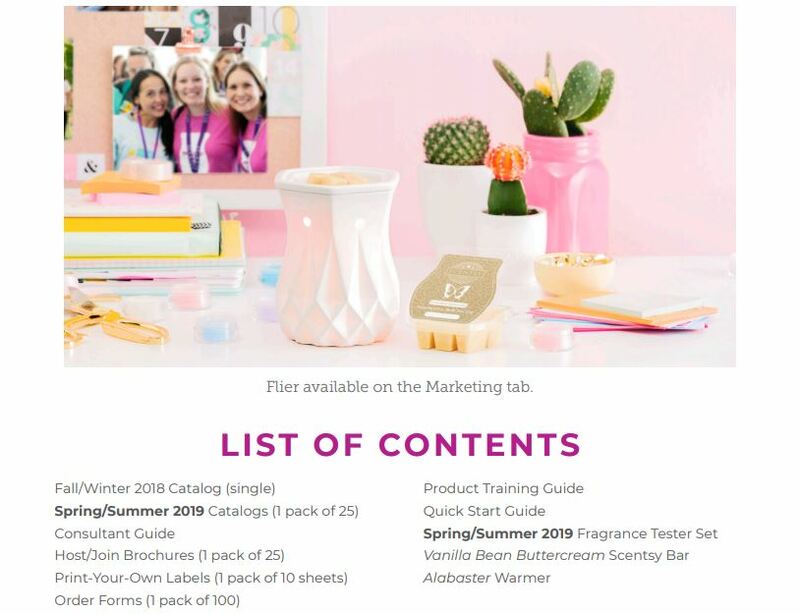 No matter which kit they choose, don’t forget to tell prospective Consultants that a Scentsy business lets them make additional income and offers the flexibility to work whenever and wherever. This promotion is only available from 12:01 a.m. PT Feb. 1 to 11:59 p.m. PT Feb. 28, 2019.